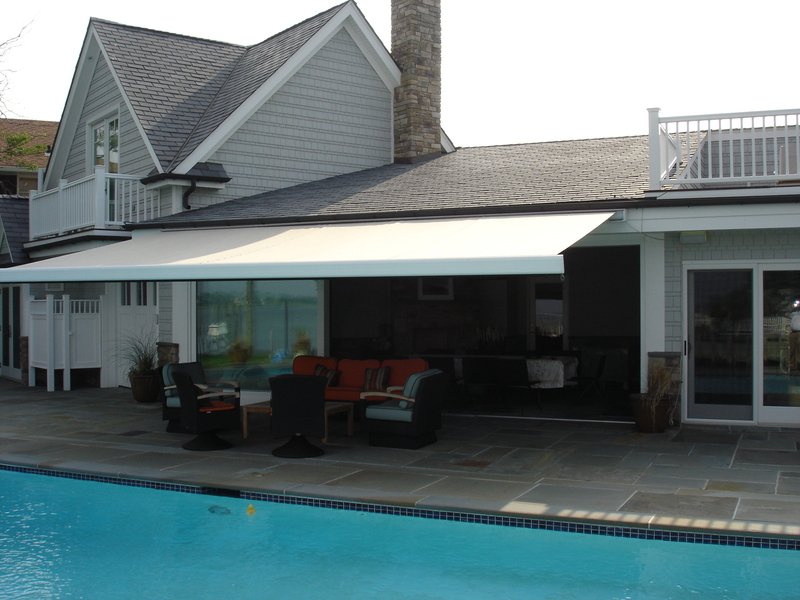 Perfect for installations with minimal mounting space. 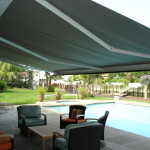 Adds fashion and function to your backyard. 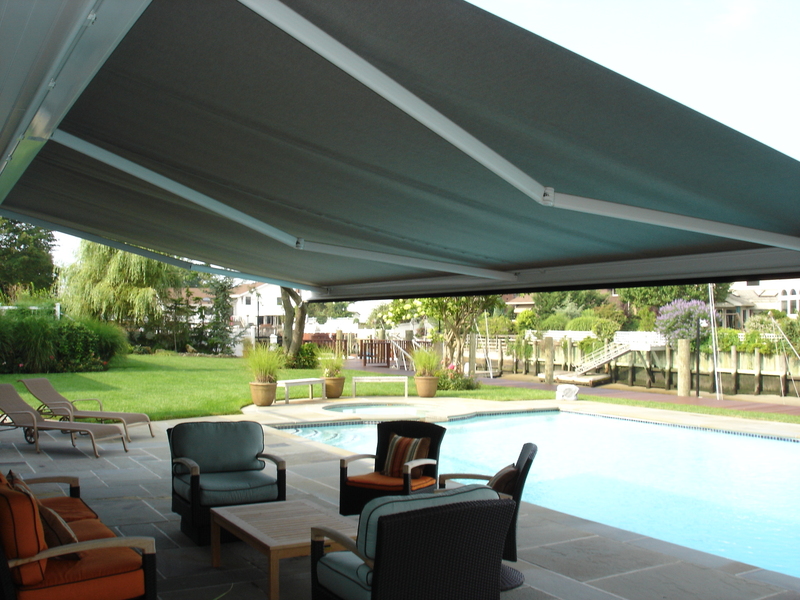 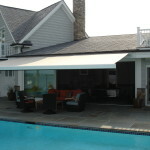 An elegant way to provide shade on demand, reduce cooling costs and protect you family from harmful UV rays.